Posted By Alan, 4th Jan 2017. 3 Minute Read. This week’s ‘What’s Your Budget?’ (WYB) feature takes a look at wet rooms and walk in showers for under £350. What’s Your Budget for walk in showers? Can we find a walk in shower for under 350 pounds? Let’s find out! A wet room walk in shower enclosure can be a practical bathroom feature offering lots of flexibility as well as a totally stylish space within a modern bathroom without going whole hog on a complete wet room design. 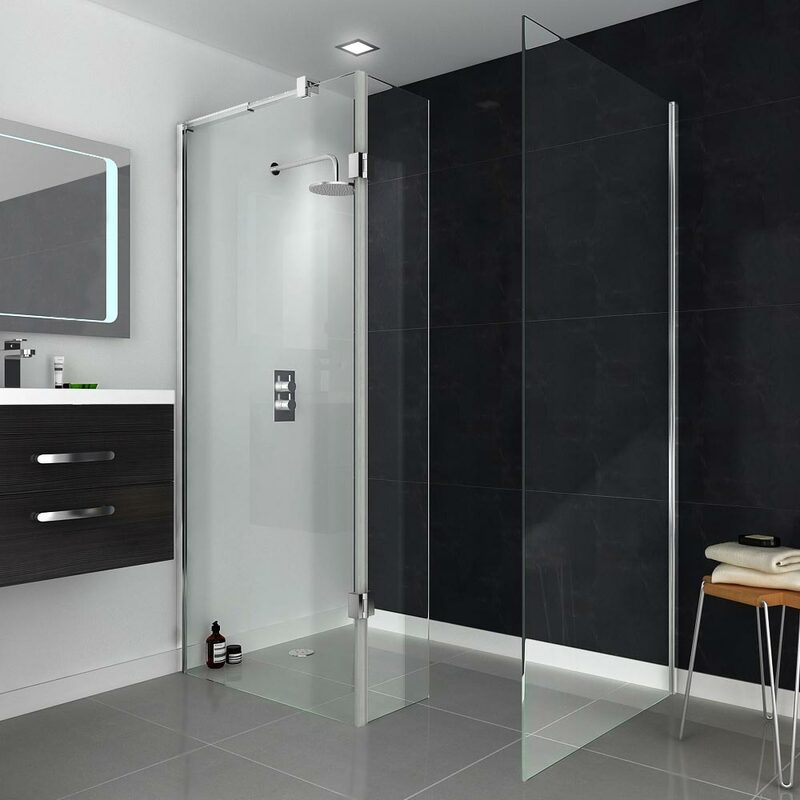 If you don’t like the confined feel of typical shower enclosures with doors or you’d prefer to just walk into your shower without the need for doors, and having to watch your step, then a wet room walk in shower is ideal for you. Are there walk in shower enclosures available within a £350 budget? A budget of £350 is a rather substantial amount of money and it should get you most items needed in a bathroom but, can it get you a wet room walk in shower? Well, the simple answer to this is yes but, here at Victorian Plumbing we’re going to show you five fine examples of walk in showers that you can buy for less than £350. This nice and neat walk in shower enclosure by Saturn is one of our best sellers. If you’re looking for value for money it is so easy to see why so many customers choose this budget walk in shower. What could you buy with the change? This walk in shower actually comes in under £300 which gives you enough money left over to put towards a wet room shower lay to finish the look and the money saved from your budget will certainly go a long way towards one! Why choose this walk in shower? 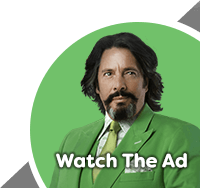 WYB says “Unbelievable value for money! 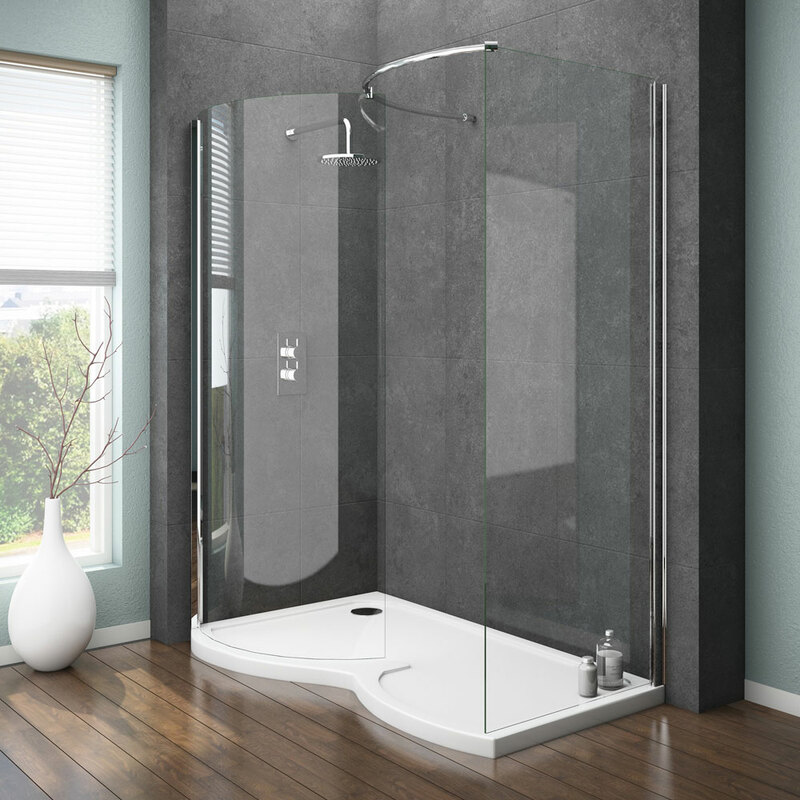 If you’re in a minimalist frame of mind then this frameless walk in shower enclosure from Apollo will certainly look the part in your bathroom. What could you buy with the change? Take a walk on the styled side and splash out on one of these shower heads with arms! This is another great budget walk in shower that costs less than £300. Why choose this walk in shower? WYB says “Unique styling and excellent value! If the stunning chrome towel rail feature of the Matrix Ultimate walk in enclosure doesn’t bring a smile to your face then the easyclean toughened safety glass feature certainly will! What could you buy with the change? This doesn’t give much change for your £350 budget but, you could certainly buy a high flow shower waste to complete the look! Why choose this walk in shower? WYB says “Easy clean and slimline design! For an ultimate wet room style look no further than the Aurora walk in shower enclosure with 8mm thick glass and quality drying tray. What could you buy with the change? Just enough left from your budget to grab a shower waste to help drain away the waste water. Why choose this walk in shower? WYB says “Easy to keep clean and durable! With its gorgeous curves and cool chrome finish the Ventura walk in shower is a complete package for those aiming for a chic wet room bathroom! What could you buy with the change? This really pushes the limit of a £350 budget but, you could certainly drop your five pence piece into your copper savings jar to add some silver shine! Why choose this walk in shower? WYB says “Huge value for money! What’s Your Budget Going To Do For You? 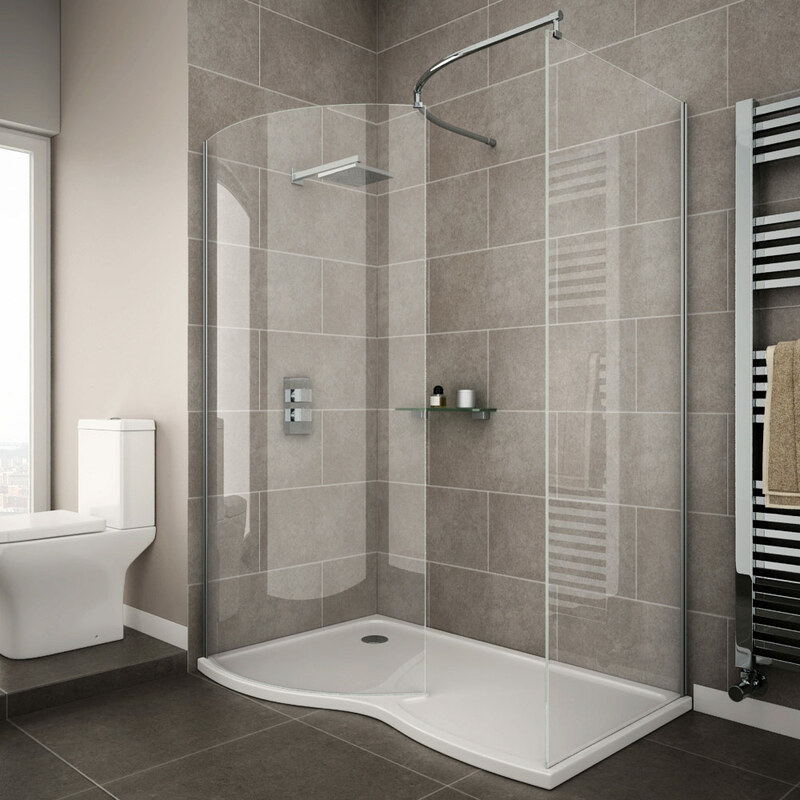 We understand that there’s loads to choose from when it comes to walk in showers but, when you throw a budget into the mix, it generally squeezes the life out of your options. The good news is that there is still a fantastic variety of walk in enclosures to choose from around £300 - £350 and they don’t just look great. When you’re spending all that money you want to be sure that you’re buying quality so it’s important that these are built to high standards and some are backed with really long guarantees! Other options come with all the bits you need whereas some options may not include a waste or tray. It’s always a good idea to double check what each package includes before making your decision. 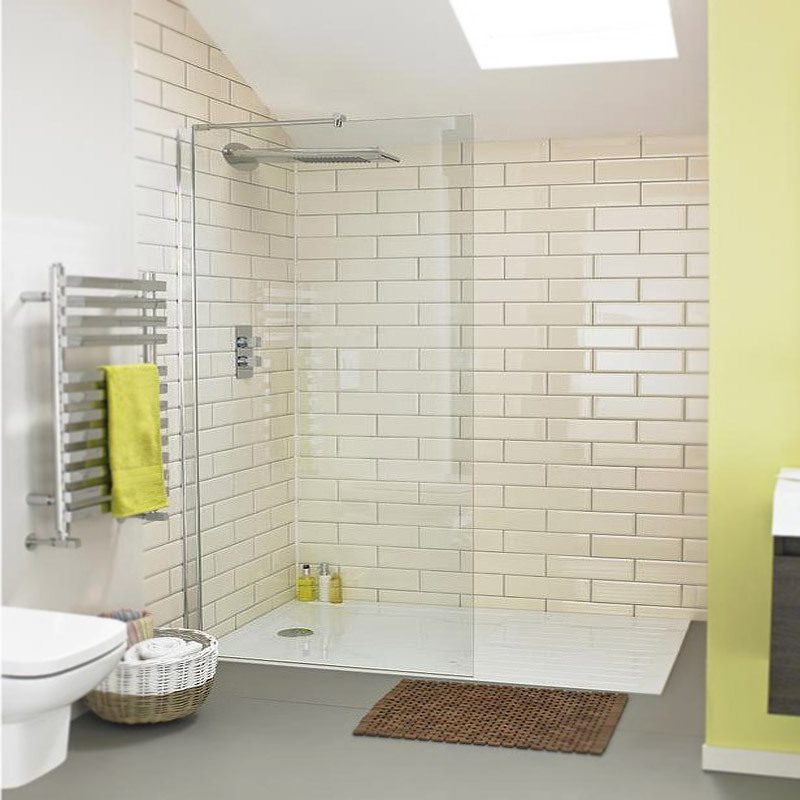 We really hope our WYB guide to wet room walk in shower enclosures has given you a great place to start. The walk in enclosures above are not in any particular order but they’re all popular models picked by our customers on a regular basis. And, no wonder when they reward you with plenty of change from your budget to spend on other bathroom products in most cases! Are you thinking about going for a shower enclosure instead? 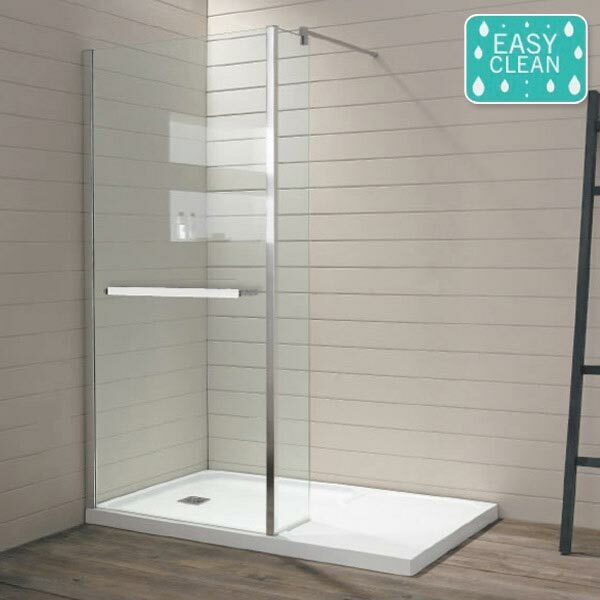 Why not view our shower enclosures buying guide here for some helpful advice and information.